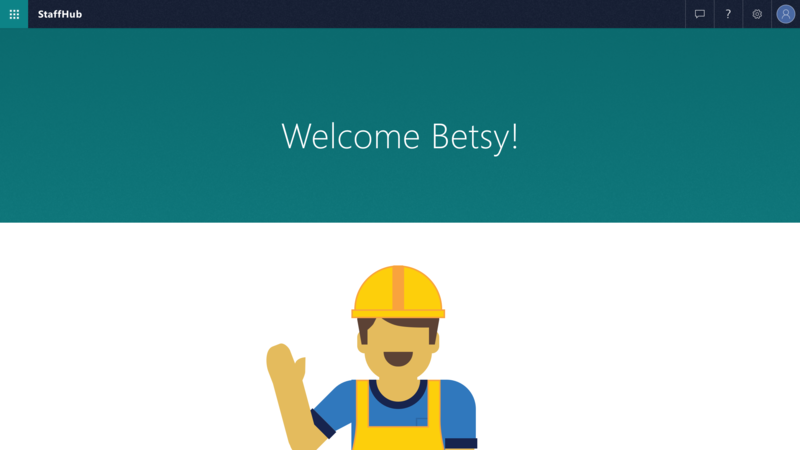 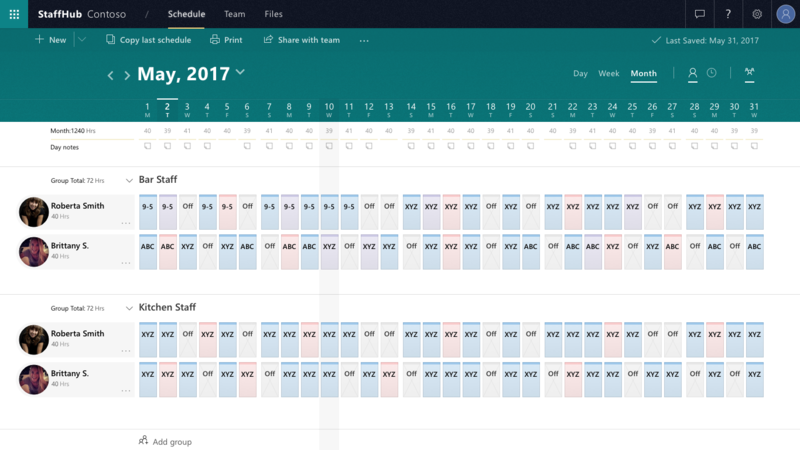 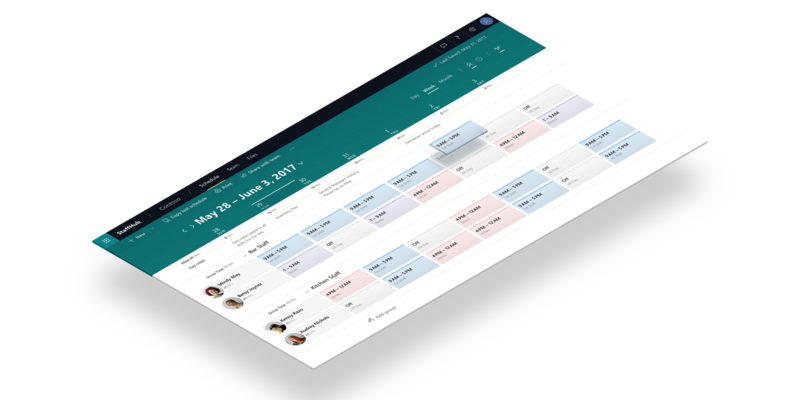 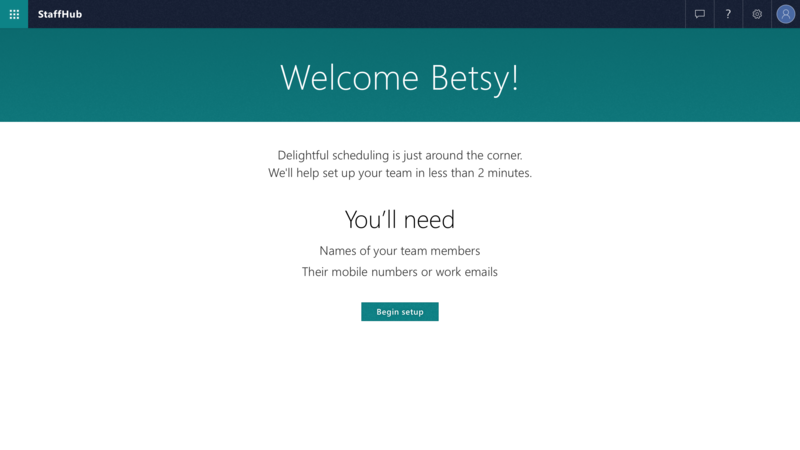 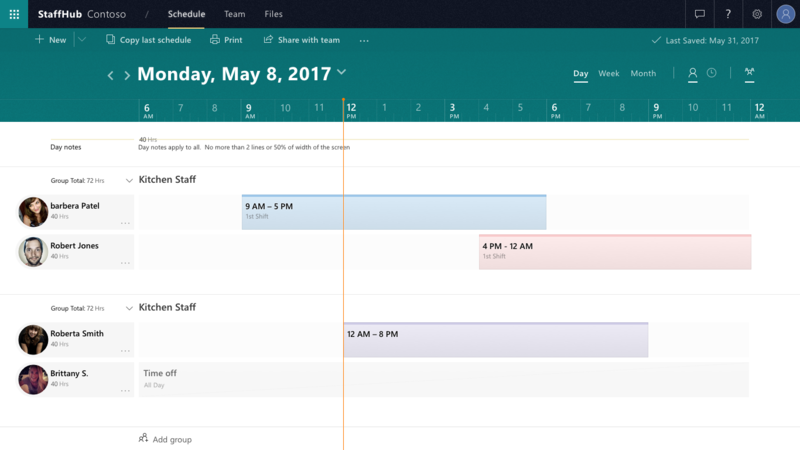 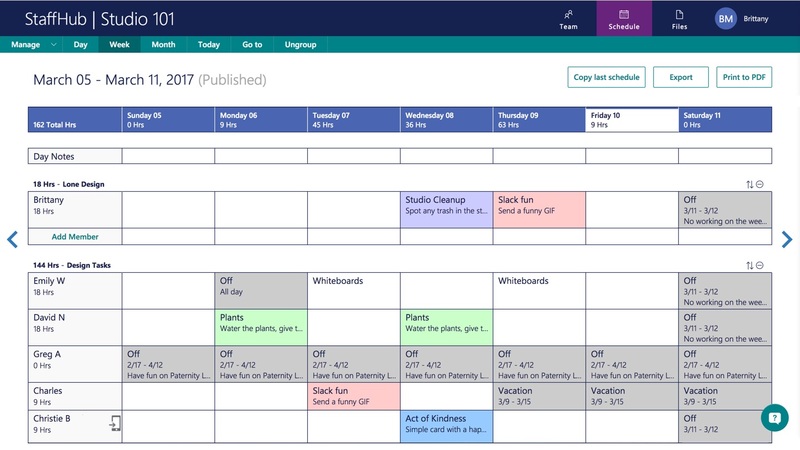 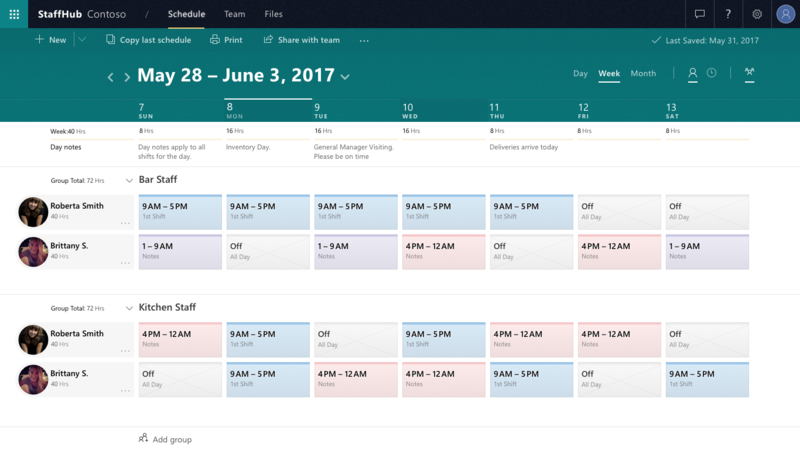 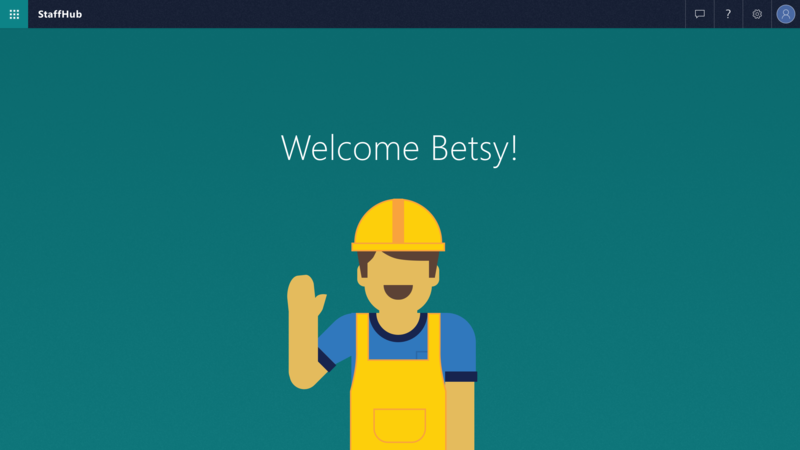 A part of Microsoft Office 365, StaffHub is a mobile and web application that allows you to create, manage and swap shift schedules. 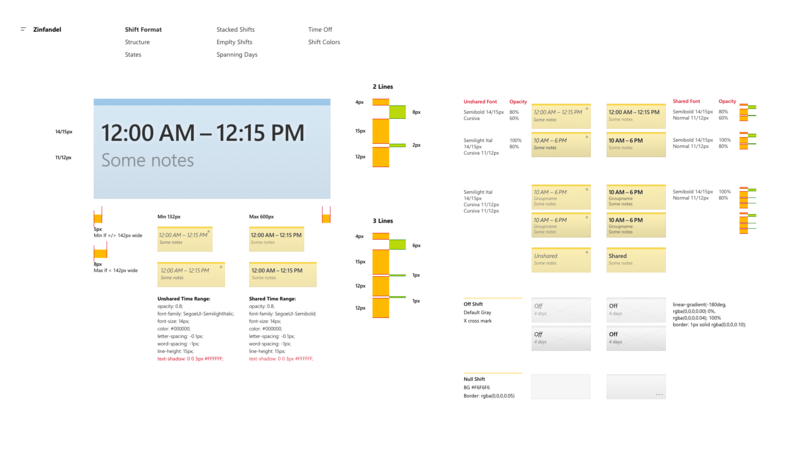 I was brought on to redesign the desktop experience while the application was being rewritten in React, leveraging Microsoft’s design language and components. 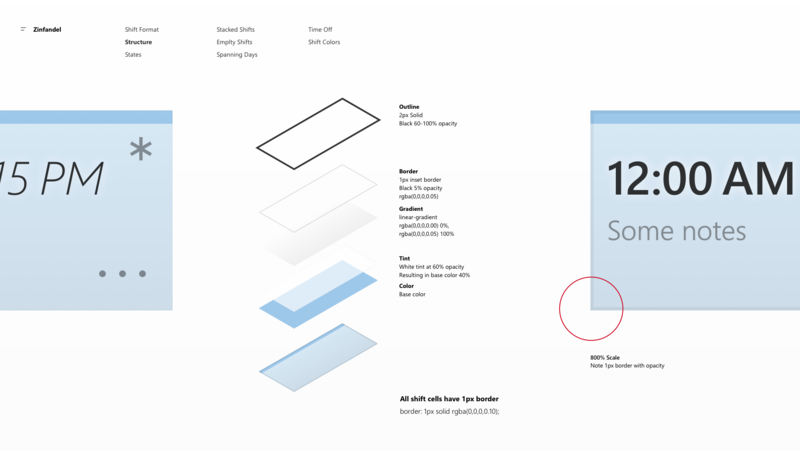 Documentation for the design system was created to support engineering as well as function as a future style guide. 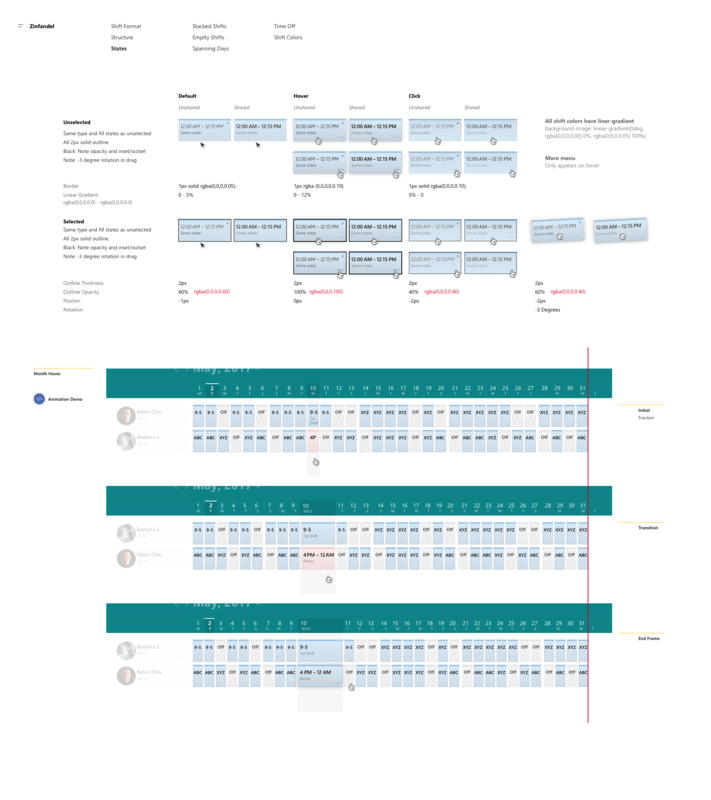 Detailing application states, how components scale or be built in CSS helped reduce the friction in the handoff between design and engineering.